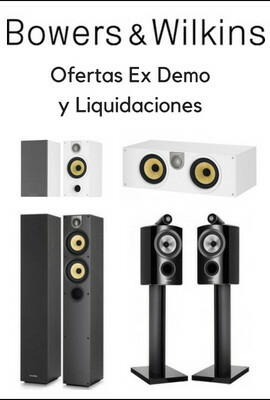 Description: The SCS - 4 comes very close to the sonic qualities of the SCS - 2. The size is 4 gauge with 133 strands and a total conductor cross-section area of 21.6 mmË. The external diameter is 8.10 mm. The resistance is a remarkably low 0.80 Ohm/km. Each strand is made of a very high grade Matched Crystal (MC) OFC with a dense and very pure silver coating in an extrusion process. The jacket of the SCS - 4 is made of beige PTFE with " van den Hul SCS - 4 " printing in brown colour. The insulation voltage rating is 1000 Volt RMS but the actual test voltage is 3500 Volt RMS. The tonal quality is superb. Especially the smooth high frequency resolution is exceptional. Also the powerful bass is fabulous. Shipping weight of 50 meter SCS - 4 is 10.6 kg. without packing. We advice to use our special 8.0 mm. Å cable entrance diameter Bus type Universal Speaker Connectors to connect the SCS - 4 to other equipment. On request we do mount these connectors with some extra charge. Packing: depending on ordered length. 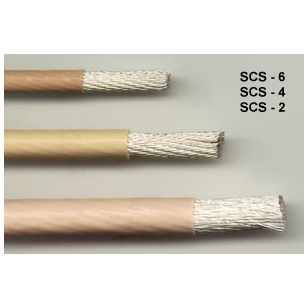 Specifications: SCS - 4 Cable Type: Single wire, multistrand Conductor Material: High purity dense Silver coated high purity Matched Crystal OFC Design Purpose / Application Area(s): Loudspeaker cable Eff. Conductor Å / Eq. AWG No. / Strands: 21.6 mmË / ~AWG 4 / 133 External Diameter / -Dimensions: 8.10 mm. Resistance (20 °C / 68 °F): 0.80 Ohm/km. Capacitance: - Characteristic Impedance: - Insulation / Dielectric Strength / Test Voltage: PTFE / 1000 Vrms / 3500 Vrms Connector Types Suitable: Our 8.0 mm. Å cable entrance diameter Bus type Universal Speaker Connectors; Custom mountable on ordered lengths. 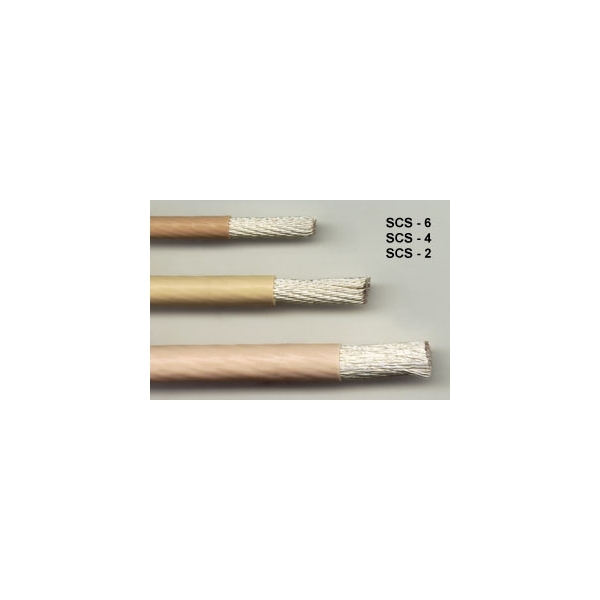 Standard Sales Units / -Lengths: 50 m. reels; 1.0, 1.5, 2.0 and 2.5 meter sets (1 set = 4 leads including connectors); Furthermore available in any specified length. Jacket Colour(s) Available: Cream Remarks: Self mounting of connectors is not advised since special soldering equipment is required; Our custom connector mounting service is available.